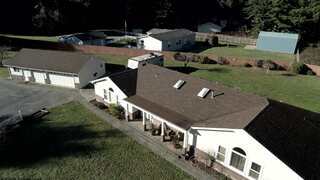 Country home in private location on the outskirts of Crescent City. 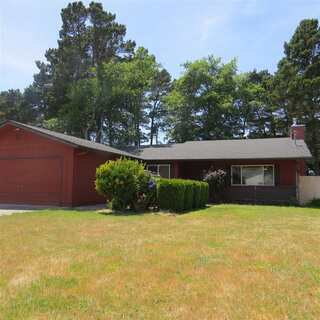 1489 sq ft with 3 bedrooms, 2 baths and 420 sq ft attached garage according to county records. Condition is average but home has newer roof & hot water heater. Probate listing subject to court approval. Submit offers, cash or conventional loan. Built in 2006, this charming 3 bed/two bath, 1344 sq ft home has welcoming & private side yard entry with patio. Kitchen is open to dining area with sliding doors to spacious yard. Master suite with walk-in shower and 2nd bath convenient to the other 2 bedrooms. 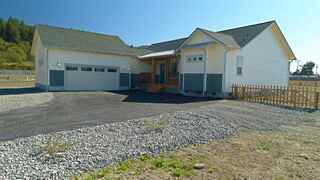 Spacious attached garage features laundry area with access directly to the kitchen. Open floorpan makes this a great family or retirement home. Pellet stove and zonal heating. By appointment. The perfect home on a corner lot, move-in ready with structural pest report on file! Wood stove has clearance form Chimney Kraft. Home features include new vinyl flooring in kitchen and dining, and new carpet in living and bedrooms. 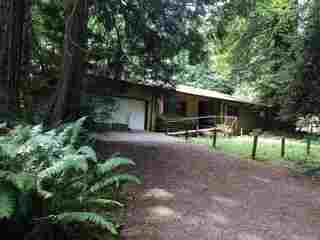 This is a great starter home or investment property. Walk to Mary Peacock school, DN High and College of the Redwoods.Better check it out! Home Network Pest Control Clearance & Chimney Kraft under associated docs. Home Sweet home. 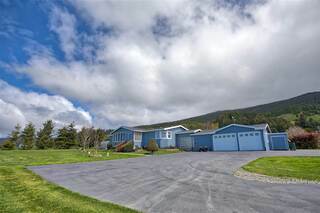 Immaculate manufactured home w/3 bedrooms/2 bathrooms on 3 acres & distant ocean views. Attached 600 sf garage, private backyard deck, landscaping & fully fenced.Relax & enjoy living in the banana belt of DNC where an unhurried lifestyle is second to none. You will NOT be disappointed. 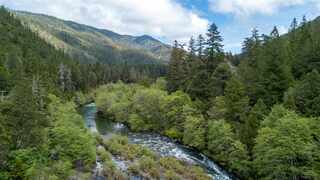 Minutes from Smith River Recreational area, world class steelhead/salmon fishing, kayaking, rafting, hiking, beach combing & so much more. Animal friendly! Call for appointment! 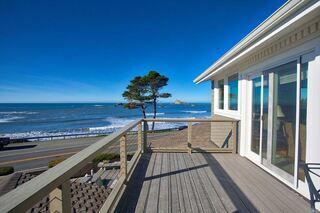 The perfect home to host friends/family! !Immaculate 5 bed/3.5 bath includes 2/1guest suite with living area, kitchen & separate entrance. 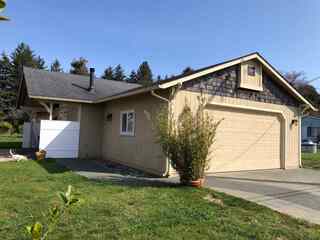 3-car detached garage/workshop & 1/2 bath, beautiful updated kitchen with stainless appliances, breakfast bar & adjacent dining open to spacious back yard.Large great room with tongue & groove ceilings/skylight, tile entry. Spacious master suite has steam/jetted shower/tub combo. Absolutely turn-key. furnishings could be negotiated. Amenities under associated documents. 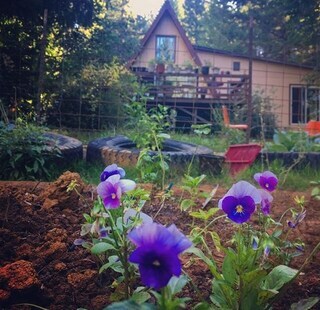 Looking for country living on 5 useable acres? 4/2 Home boasts open design with gorgeous country kitchen featuring custom solid Hickory cabinetry, granite countertops, farm sink, Granite island, stainless steel appliances & luxury laminate flooring throughout. 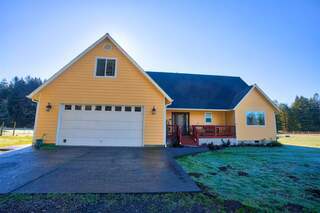 Great room has propane river rock fireplace dining area with amazing pastoral views.Barn with tack room/hay storage, 2-3 stalls. & 2 storage shed. Private driveway, fenced/cross-fenced, concrete patio. List of amenities attached in Assoc. docs. Page rendered in ~0.122 seconds using 1.7 MB of memory.